Fine motor skills refer to the coordination between small muscles, like those of the hands and fingers, with the eyes. Fine motor skills involve the small muscles of the body that enable such functions as writing, grasping small objects and fastening clothing. They involve strength, fine motor control, and dexterity. Learn why these skills are important and how to help children improve them with this review. These skills are important in most school activities as well as in life in general. 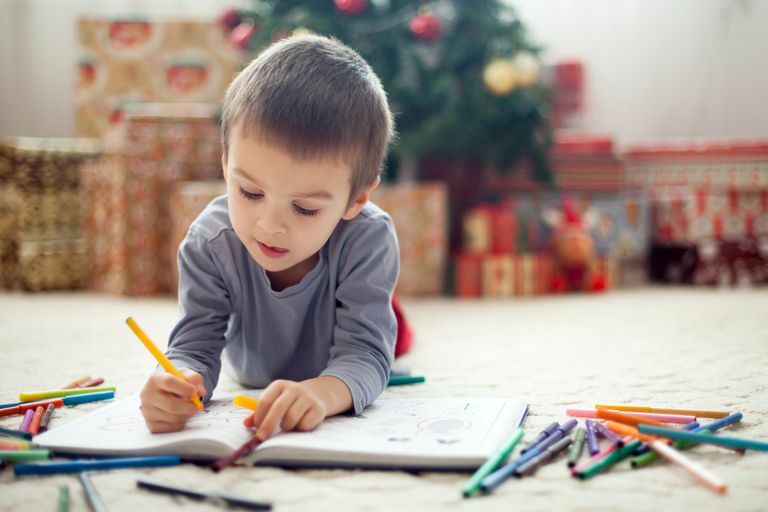 Weaknesses in fine motor skills can affect a child's ability to eat, write legibly, use a computer, turn pages in a book and perform personal care tasks, such as dressing and grooming. If your child has fine motor weaknesses that may affect his education, discuss your concerns with your child's IEP team. Evaluation by a physical or occupational therapist can determine if his fine motor skills are a concern and if therapy can improve them. The IEP team will use therapists' assessments and other evaluation data to determine if your child needs regular therapy as a related service. If your child needs therapy to benefit from specially designed instruction, these services will be written into the individual education program or IEP. Many toys develop fine motor skills, including those for infants and toddlers. For school-aged children, board games with pieces and parts to pick up and move are ideal for developing these skills. For instance, Jenga is a strategy game using fine motor skills that focus on the pincher grip, which is used in writing. Remote control cars are great for preschool and elementary kids. Not to be left out, of course, are video games. These can help, but watch out for carpal tunnel syndrome. Be sure to check the video game ratings to ensure they are appropriate for your child. Develop skills by drawing with your child by using markers, crayons, colored pencils, and chalk. Drawings needn't be perfect, and scribbling is just fine for developing fine motor skills. Scratch Magic kits have the cool factor older children like. Make your own by coloring paper with multiple colors and shapes and then covering the sheet in black crayon. Scratch off with an orange stick or safety scissors. Origami is a paper folding art that builds skills and is a fun family craft. You can use construction, wrapping or other decorative papers to make fine motor skill building origami shapes. Paper cutting activities build skills and control and can be as simple or complex as you need. Beginners can start with cutting out paper chains and progress to more complex projects. Greeting card and placemat crafts are also a fun fine motor skills activity. Kirigami is a Chinese art that can build fine motor skills using decorative paper cutting. For older children, ages 9 and up, this can be a fun activity that rewards kids with a decorative keepsake suitable for the refrigerator art gallery.